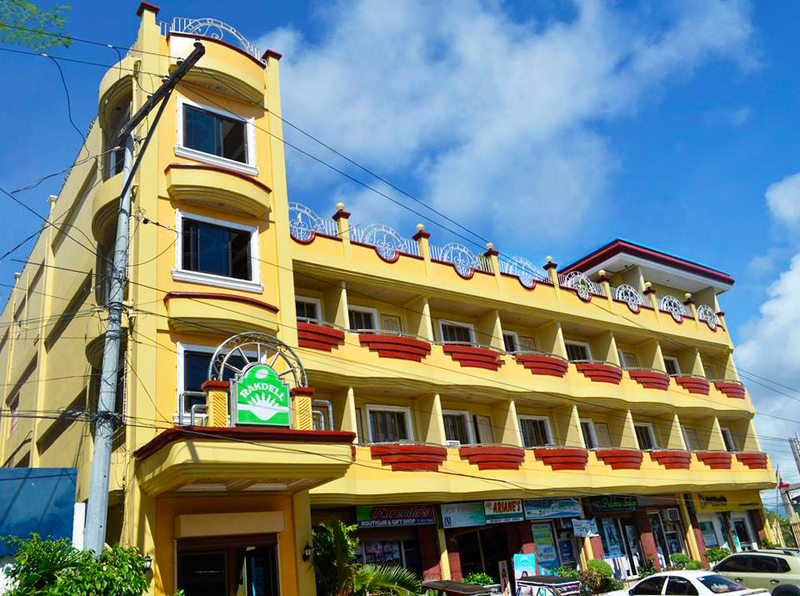 Rakdell Inn Hotel is located in the heart of the capital town Virac in Catanduanes island. 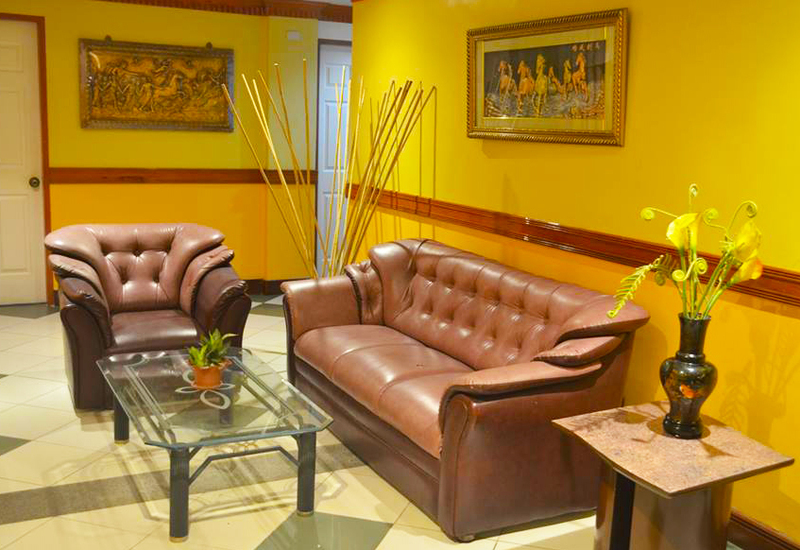 This hotel is strategically located which is perfect for leisure or business travel. With 40 hotel rooms loaded with basic amenities and facilities this inn is one of the preferred accommodation in the island. 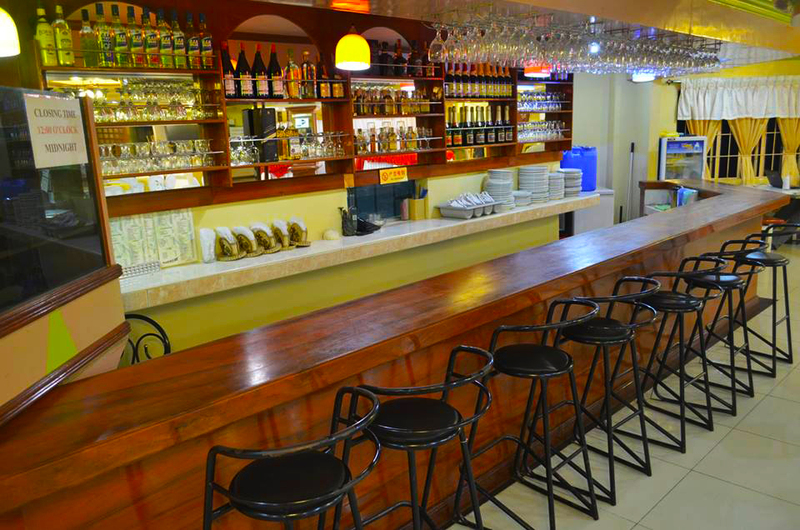 What I love about Rakdell Inn is that its located in Virac where transportation to different tourist spots are very accessible. 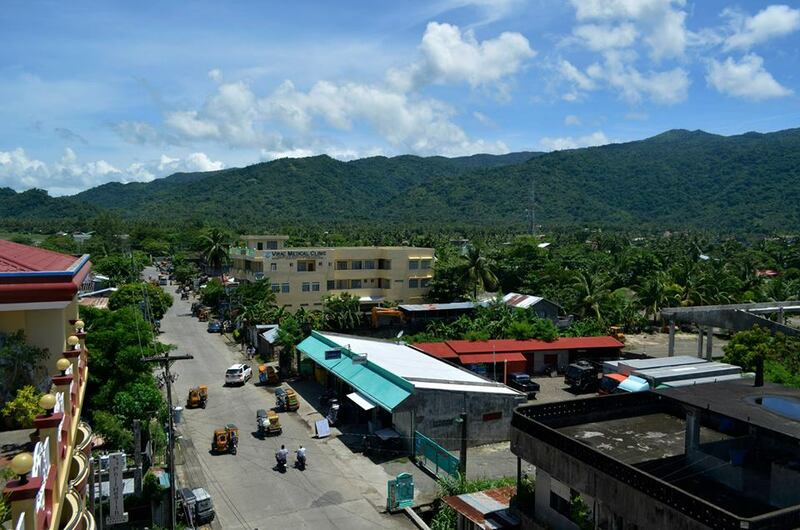 Major attractions in Catanduanes are just few minutes to an hour and a half travel from Rakdell Inn such as Museo de Catanduanes, Virac Cathedral, Maribina Falls, Bato Church Luyang Cave, Mamangal Beach, Batong Paloway. Bote Lighthouse, PAGASA Weather Station, Binurong Point, Puraran Surf Beach and Balacay Point. So if you are planning to explore the island for just 3 days then you should choose a hotel in the heart of the city. 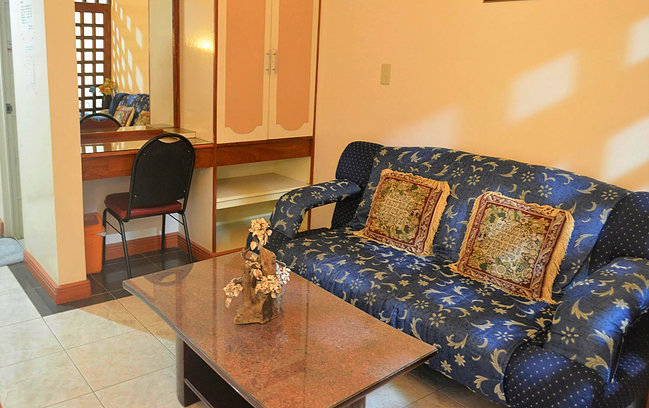 Hotel room rates are quite affordable ranging from Php300 for Single Room to Php3500 for the Executive Family Room. 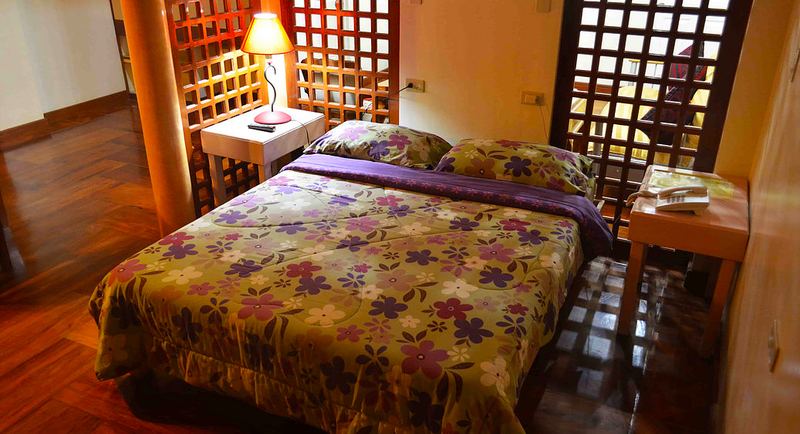 The rooms are good enough to have a quality sleep and recharge on the next time as you explore the island. We stayed in a Executive Room. The room is comfortable and homey, it’s just like you are staying in your own home and you just want to relax after a tiring day. It has a soft comfortable bed, the toilet is clean, it has a nice study area, living area, flat screen tv and mini refrigerator. The basic amenities you need to have a good stay are in this room. Conference Room, Catering Services, Breakfast (Surcharge), Luggage Storage and Assistance, Room Service, Massage Service, 24 Hour CCTV and Security Service, Gated Parking Service, Function Hall, Guest Lounge on Every Floor, Restaurant, Free WIFI Internet, Airport Transfer (Upon Arrangement), Laundry Service, Car Rental and 24 Hour Standby Generator.